Nigella Sativa Seeds is known as Nutmeg Flower, Kalonji, Roman Coriander, Blackseed or Black Caraway. 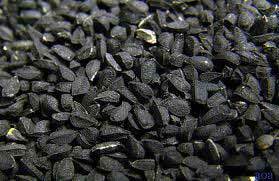 This seed has a pungent taste and smell and is used in various medicines owing to its excellent medicinal properties. 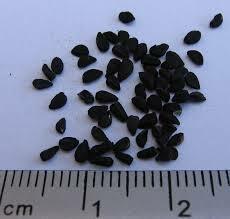 These Nigella Sativa Seeds helps in recovering from fatigue and dispiritedness. Apart from this it is also used as toppings in rotis and confectionary items.